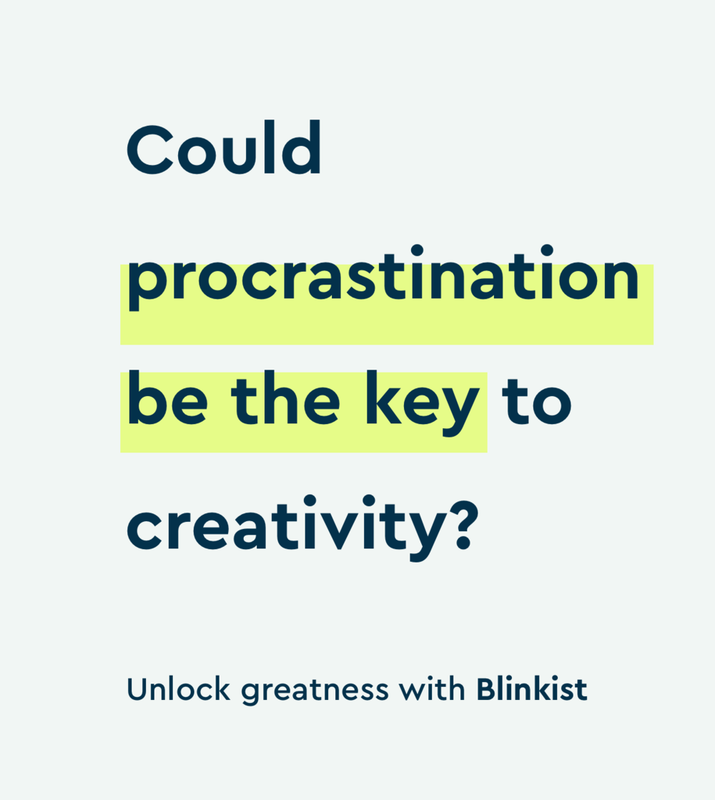 Blinkist is the app that lets users access over 2000 of the most popular non-fiction titles in condensed form. 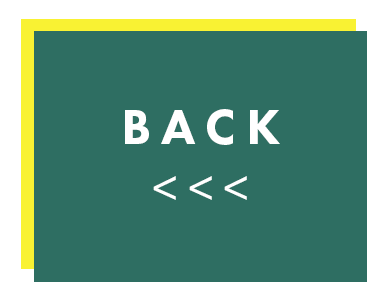 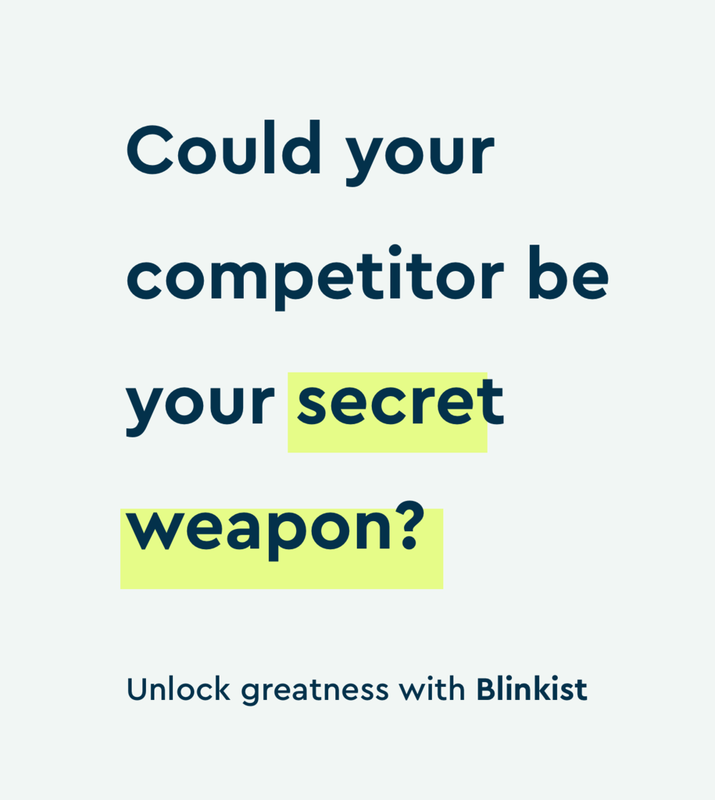 They were looking to build better-performing social ad creative, and looking to launch a strong campaign to connect with their audience. 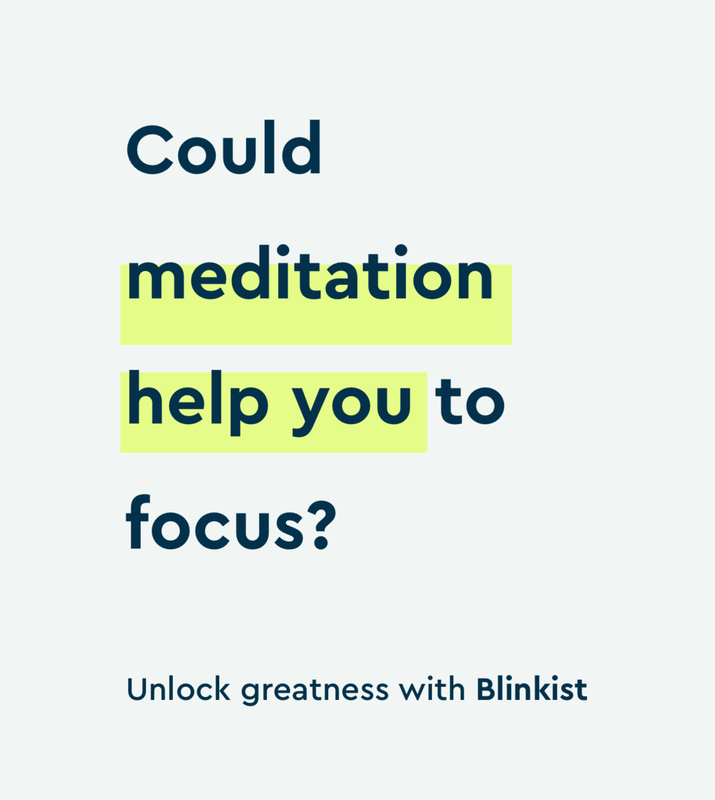 Put user potential on display. 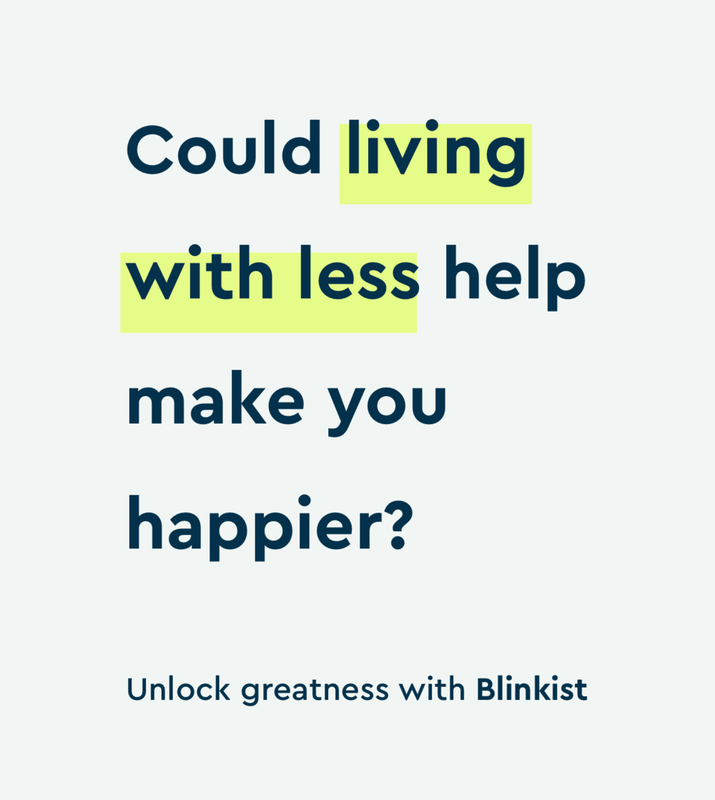 A campaign showing potential users how they can unlock greatness in themselves, the same way Blinkist unlocks potential in the world’s most popular books. 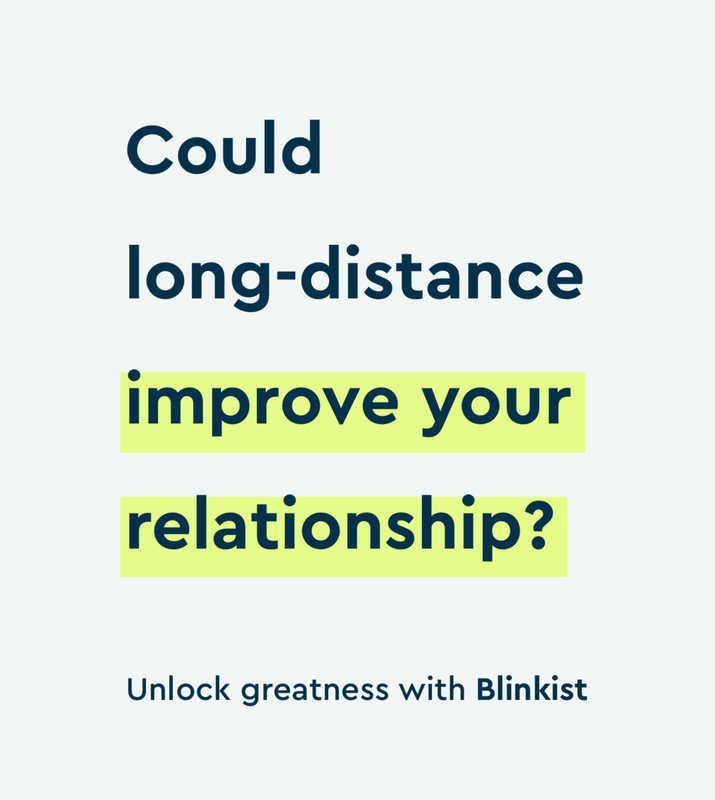 Some of the best-performing video work they’d ever tested, a host of new users, and more greatness unlocked than ever before.